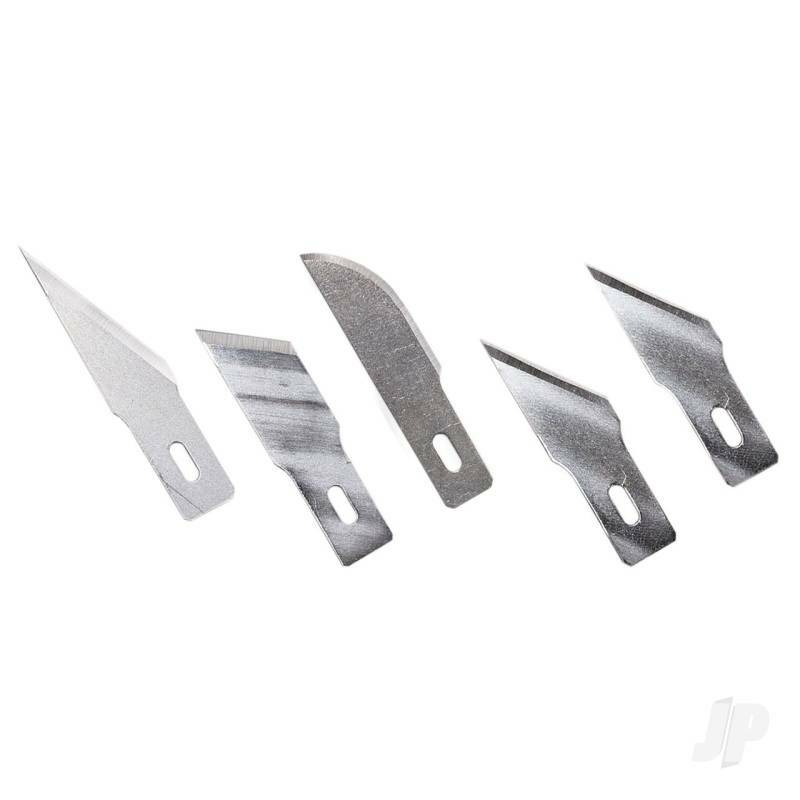 Five pack of Excel's high quality blades heavy duty blades. Includes one of each blade #2, #19, #22 plus two #24 blades. 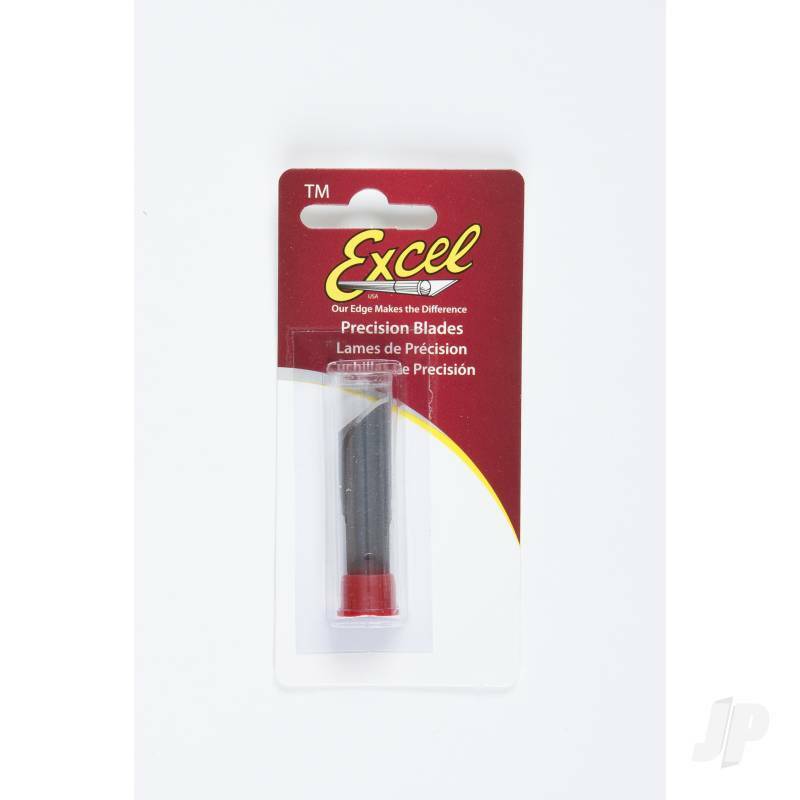 You can also find more similar products in the Excel brand store in Blades/Assorted.